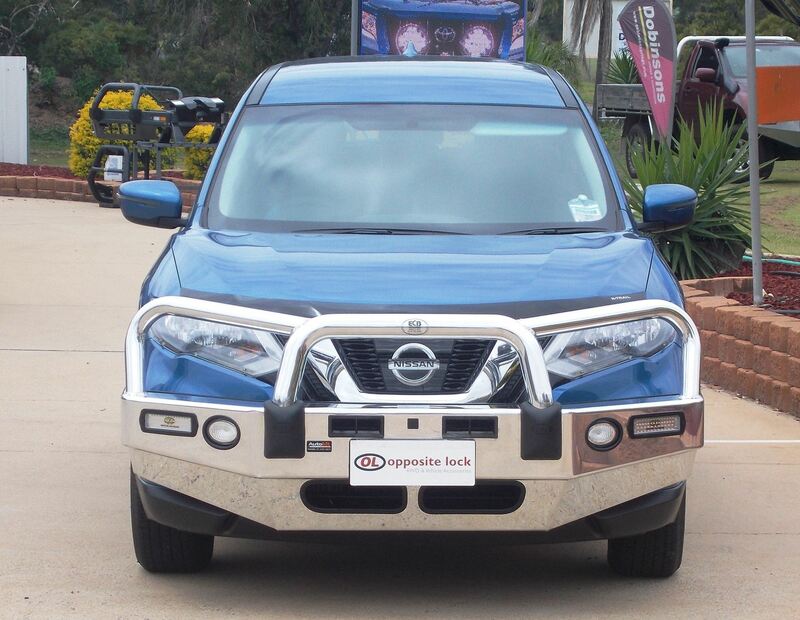 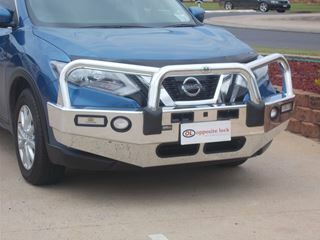 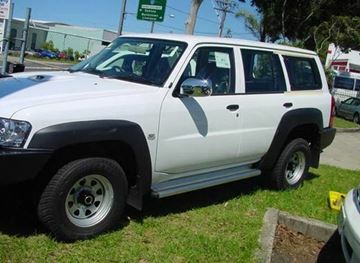 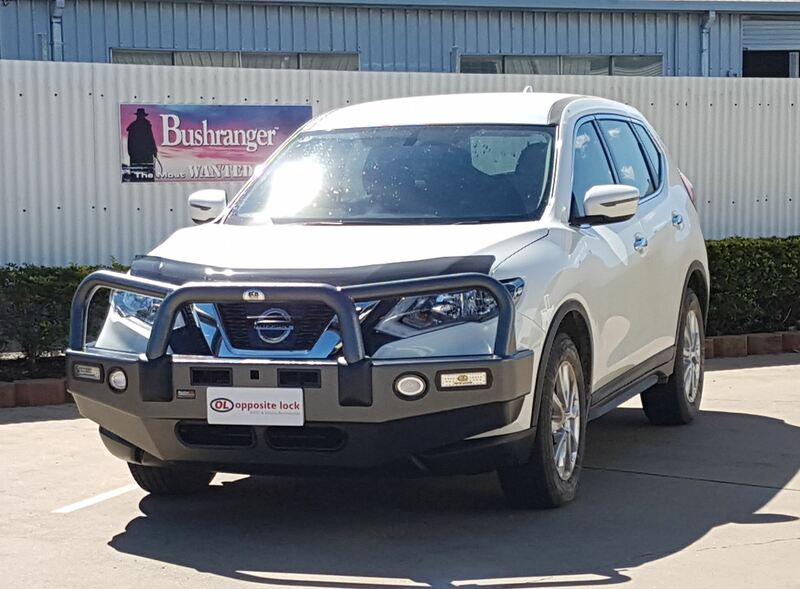 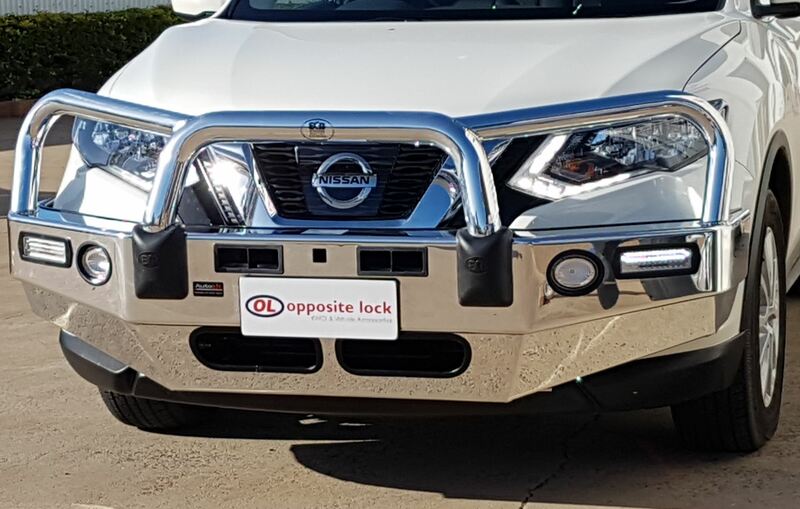 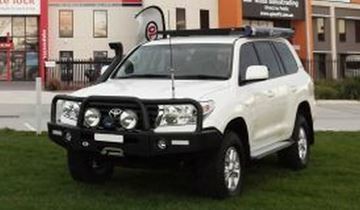 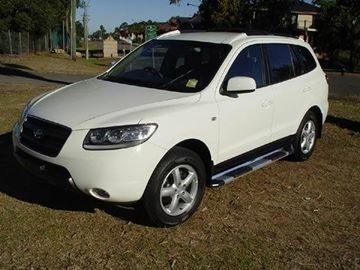 The ECB bullbar to suit the Nissan X-trail looks great and is a great fit. 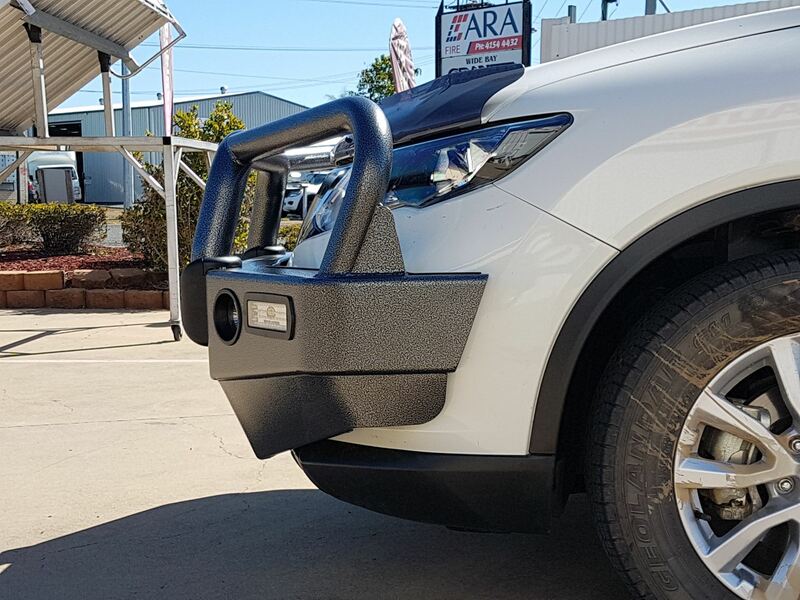 Being ADR compliant and airbag compatible, the ECB bullbar passes the Australian regulations for safety features. 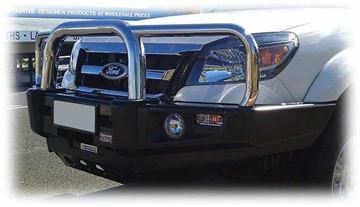 All ECB alloy bullbars are Australian made!